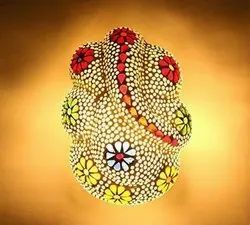 We offer clients, a wide range of home decorative handicrafts manufactured using quality raw material ensuring reliability and long working life. Leveraging on our experience, we manufacture and supply Designed Handicraft Items that is mostly used for interior and exterior decoration. - The birds are very small and useful for making school projects, crafts etc.